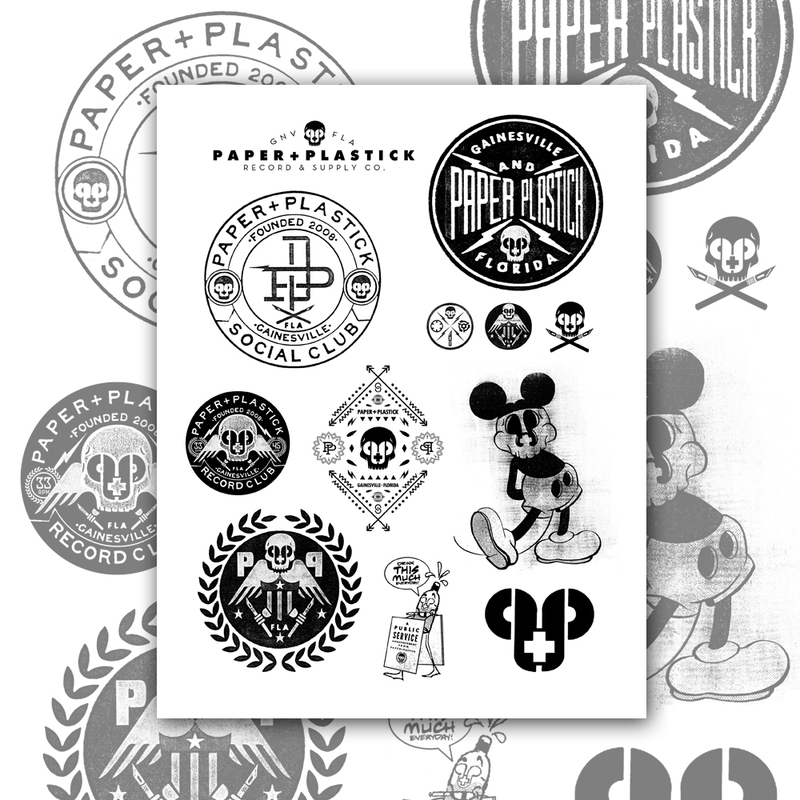 This is a free downloadable PDF featuring a bunch of miscellaneous P+P designs from over the years. Print, cut out, and tag up your grandmother's house. Printer and sticker paper sold separately!